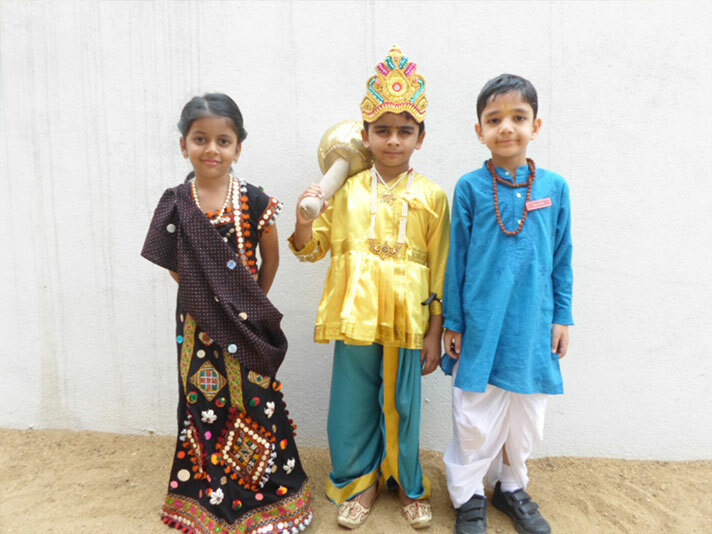 On 3 September 2018 the children of Montessori celebrated the birth of Lord Krishna. 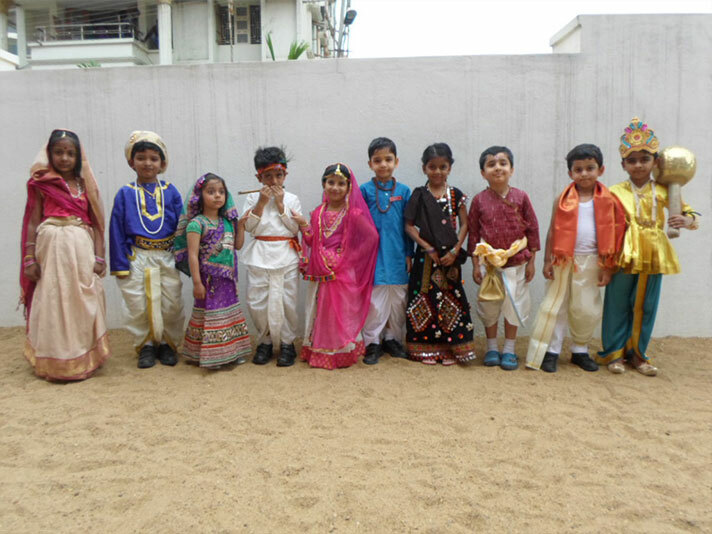 They enjoyed listening to the story of the birth of Lord Krishna and tales of His childhood. 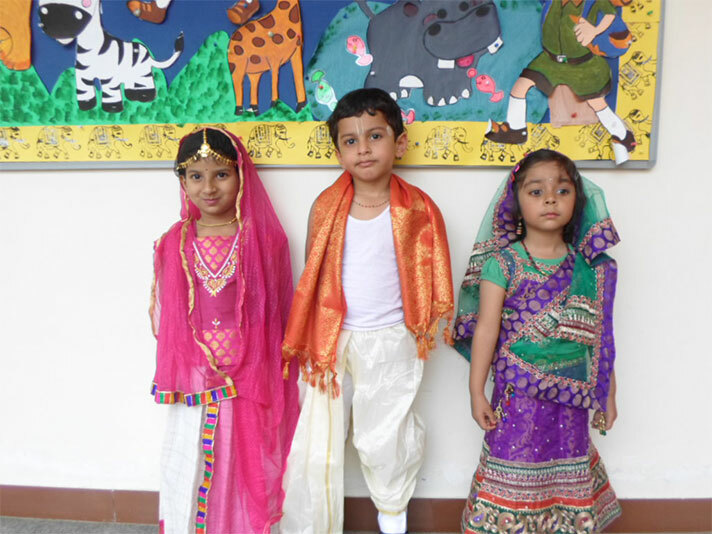 The children sang bhajans with a lot of devotion. The new bhajan ‘Kannan engal Kannanam, Kaarmega vannanam’ was a melodious addition to their ever growing kitty of songs. 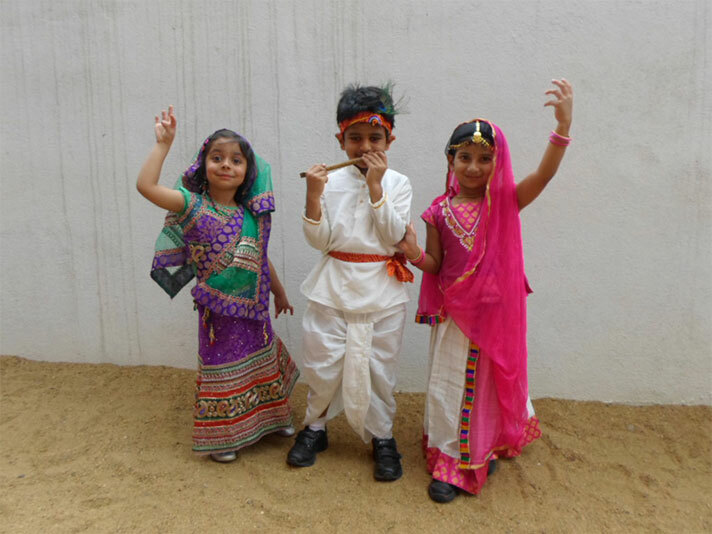 Role play by the teachers on the bhajan ‘Choti choti gaiyyaan, chote chote gwaal’ and the Ras Leela by the children added fervour to the festivity.